Divorce is difficult enough to deal with, and it becomes more arduous when children and assets are involved. The technicalities of a divorce will require an experienced Jefferson GA attorney to guide you through the divorce process. Kip Shepherd will do not only this, but he will act as an advocate for you. Jefferson, GA is located just outside of Athens. It is the county seat of Jackson County. The small town is home to a picturesque downtown. The downtown features locally owned and run shops and restaurants. Community is strong here, with many local events and concerts. There are Concerts on the Square and an annual Christmas Parade. There is also history to be explored through local museums, including the Crawford W. Long Museum. Kip Shepherd offers services to meet any legal needs of Jefferson residents. Below is a list of our services. Many residents of Jefferson, not only live there but work there as well. Others commute to local cities. Working often means taking the risk of injury. If you have been in an auto accident or injured on the job, call the law office of Attorney Kip Shepherd today for legal advice. We can assist you with related legal concerns, including the complicated topic of worker’s compensation. At the law office of Attorney Kip Shepherd, we strive to secure the compensation you deserve. Our legal team has a full understanding of the law and we look forward to sharing our resources with you. We are your Jefferson GA attorney for personal injuries. 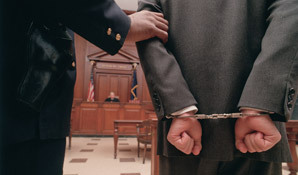 We understand that sometimes events arise and you may need legal defense for a criminal case. If you are a resident of Jefferson, Attorney Kip Shepherd can handle your criminal law case today. We have offices in both the Watkinsville/Athens area as well as Lawrenceville for nearby assistance. Whether you have been involved in a DUI or if you seek representation for a traffic offense, he has the experience and skills to help. Jefferson has its fair share of drivers. In addition, it is a route many choose to travel to larger cities such as Athens or Atlanta. Involvement in an auto accident, will require the help of an experienced Jefferson GA attorney. For both victims and the driver found at fault, Kip Shepherd has experience successfully representing auto accident cases. You may find yourself in a situation following an accident, where your insurance company may try to take advantage of you. Let the Kip Shepherd help you get acknowledgement for your claim and the compensation that you deserve. 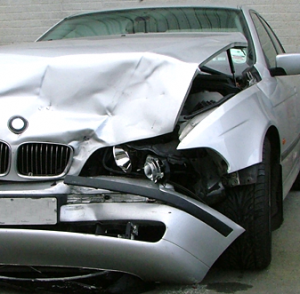 Car accidents can be hard, but the recovery doesn’t have to be. Call Us Today! Jefferson is a community that puts family first. However, even with the best effort issues of family law still arise. Attorney Kip Shepherd has offices nearby to assist you in your family law proceedings. 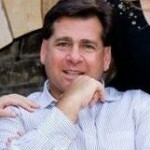 His 20 plus years of experience have given him the authority to both advise and litigate. Your family is our priority, as is your happiness. That is why we offer a competitively reasonable rate for all of our services. Come to the law office of Jefferson GA attorney, Kip Shepherd, for any of your family law questions or concerns. 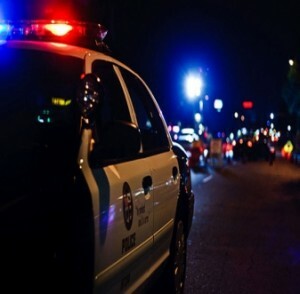 If you have been arrested for DUI and are a resident of Jefferson, you need legal representation. Kip Shepherd is the experienced Jefferson GA attorney who can win your DUI case. DUI charges are serious and require assistance from an experience lawyer. Kip Shepherd is the one to turn to. DUI charges in Jefferson can result in fines and endless costs. There is also the possibility of jail time or probation. To avoid some of these serious repercussions, you need Kip Shepherd to represent you. He can ensure that your case ends with the best possible outcome. His experience and dedication will save you both valuable time and money. 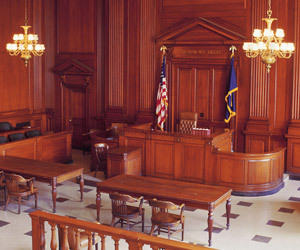 Jefferson is home to the court system of Jackson County. Kip Shepherd has successfully tried many types of business cases to juries, judges and arbitrators in the Jefferson area. His hard work and dedication to his clients has earned him a spotless reputation. We serve clients from businesses, individuals to governmental and non-profit agencies. If your case goes to trial, then you need a seasoned and experience attorney there to represent you to win your case and achieve an outcome that you are satisfied with. We have worked with both plaintiffs and defendants in cases as their Jefferson GA attorney, and will work with you to craft a case that will withhold any court.